It has been a difficult year for former police officer Daniel Crevier, who now resides in New Hampshire. Formerly with the North Andover Police Department, Crevier was accused of crashing an unmarked police cruiser while in Pennsylvania. He received three different DUI-related charges in the state. 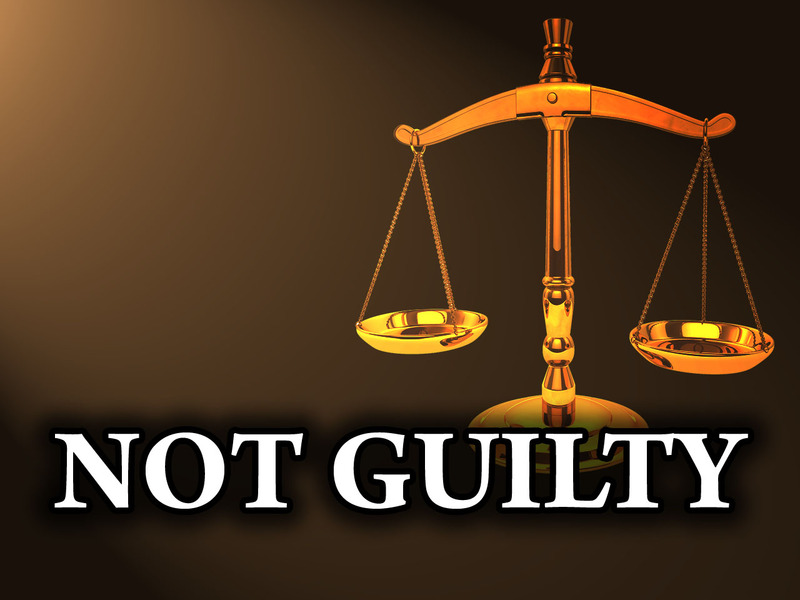 It appears Crevier will not go to trial. His case was accepted for a program unique to Pennsylvania – Accelerated Rehabilitative Disposition (ARD) — a pre-trial intervention program for non-violent offenders with little or no prior record. 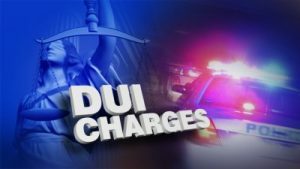 If you have been arrested and charged with driving under the influence, or DUI/DWI in New Hampshire, you are facing significant penalties if convicted. 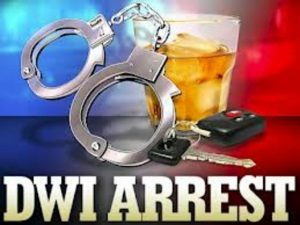 DWI is a serious criminal offense in NH and carries heavy fines, lengthy periods of license loss, alcohol classes, insurance certificates, interlock ignition devices and possible JAIL. 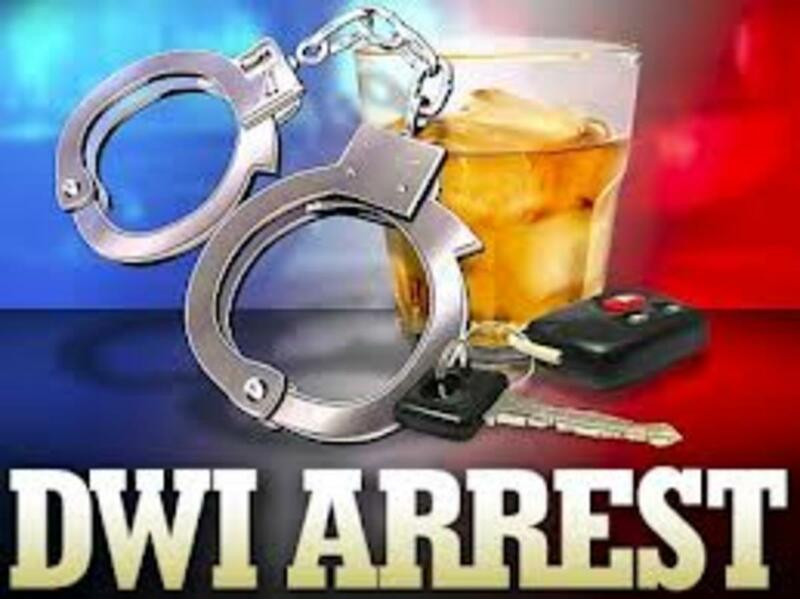 It is in your best interest to hire an experienced DWI attorney to help. Remember, time is of the essence in every DWI case. Failing to act quickly can mean automatic loss of your driver’s license if you don’t request a hearing at the DMV for the Administrative License Suspension. One of the biggest myths about fighting a DUI offense in New Hampshire is that you will automatically be found guilty if you failed the breath, blood, or roadside field sobriety tests. The fact is–this is simply not true. Lets address these claims individually, starting with the breath machine, known as the Intoxilyzer 5000. If you are found guilty of driving under the influence of either drugs or alcohol, chances are you will have to attend and complete the Impaired Driver Intervention Program (IDIP). After being convicted of a DWI, individuals are often required to enroll in such programs at their own expense, and provide proof of the program’s completion upon doing so. Successful enrollment in and completion of the program is necessary to have your license and driving privileges restored. The Impaired Driver Intervention Program in New Hampshire is a twenty-hour course that is meant to rehabilitate and warn individuals convicted of DWI of the dangers associated with driving while impaired. As stated, the program must be completed before a license suspension is lifted. For the sake of convenience, an intensive weekend course is available in New Hampshire. For those individuals convicted of DWI in the state of New Hampshire, but who live in another state, an IDIP may be completed out-of-state, but it is important that the out-of-state IDIP is recognized by the state of New Hampshire as acceptable. Successful completion of the IDIP will culminate with an evaluation to determine whether or not follow-up treatment is required. If follow-up treatment is deemed necessary, then the individual’s license will not be restored until the follow-up treatment is successfully completed as well. Follow-up treatment is automatically recommended if the individual was found to have a blood alcohol concentration (BAC) greater than 0.16, or a BAC greater than 0.08 if the individual is younger than 21 years of age. Furthermore, if an individual is found guilty of multiple alcohol or drug-related vehicle arrests, then that individual too will be required to seek follow-up treatment to the IDIP.